Sandy comes from a varied background, but all with a common theme. From her early years in retail at Cignal (a contemporary boutique in The Kind of Prussia Mall), to a stint as a Personal Trainer while her kids were young, a family photographer to embrace her artistic side, and then full circle back to retail at Ella's Grove in Haverford, PA. The common theme in all of these positions has always been empowering women. Edelstein believes that when a woman feels great there's no stopping her. Her background in art and natural eye has been a valuable asset in helping women to better understand how to dress for their proportions. Her brutal honesty might not always be subtle, but her clients know one thing for sure, they will never leave with items they don't feel great in. She looks for the telltale sign in their demeanor the shift in attitude that lets her know... that's it! Often customers are not sure if they have just left a therapy session, a life coaching program, lunch with their BFF or they were shopping? Another veteran from Ella's Grove, Wendie is an incredible stylist for both women and men. Although just as honest as Sandy, Wendie has mastered the art of combining a dose of kindness to go with her honest views. Wendie can't stand sitting around with nothing to do, almost as much as she can't tolerate an unorganized area, this is a wonderful skill to balance Sandy's frenzied chaos. The longer Sandy and Wendie work together the more they realize just how well each of their strengths balance out the others. Wendie is practical, consistent, loyal, easy to be with and sweet, but don't let her sweet disposition fool you, she's has a sharp business sense that will add to our mission... For GROVE 1.2.1 to redefine the retail shopping experience! Cindy brings the kind of invaluable experience that only someone who has worked in this industry for over 12 years can have. 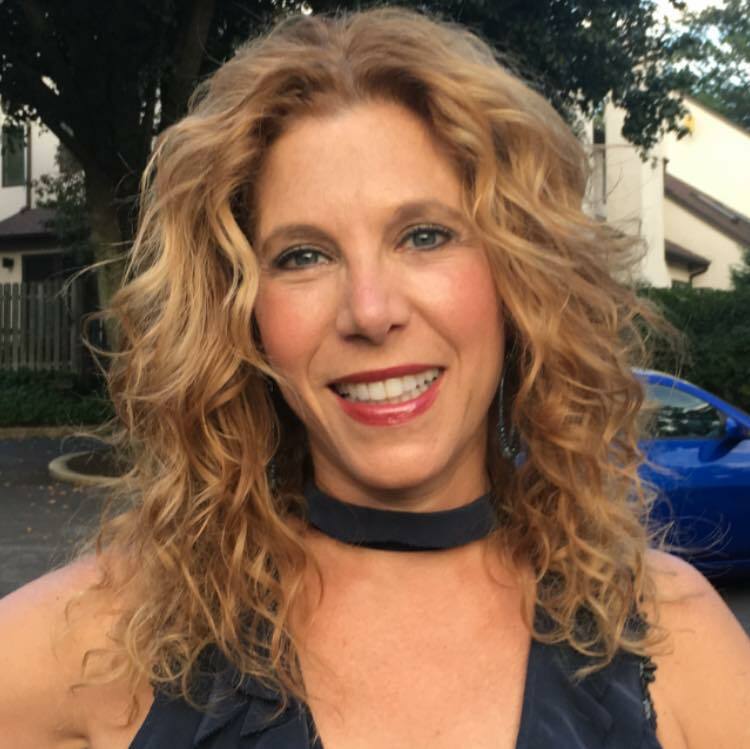 Cindy loves being a personal stylist and can’t imagine anything more rewarding than developing trusting relationships with her customers who often become friends for life. 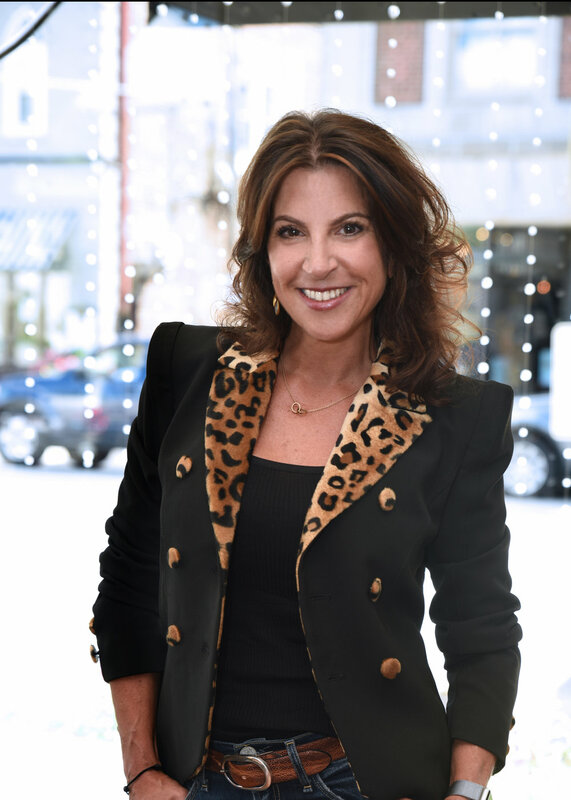 Cindy’s honest approach and desire to truly understand her customers personal style, as well as her ability to not only read but also relate to her customers is instrumental in her loyal following. She loves creating classic, timeless looks with a twist that ultimately look effortlessly chic. Cindy has lived in the main line for over 30 years and raised all 3 of her children right here in Bryn Mawr. Both Wendie and Sandy feel so fortunate to have found someone like Cindy whose views on trying to create a new kind of retail experience for women in this area so aligns with our own, and we can’t wait to get to work together every day!